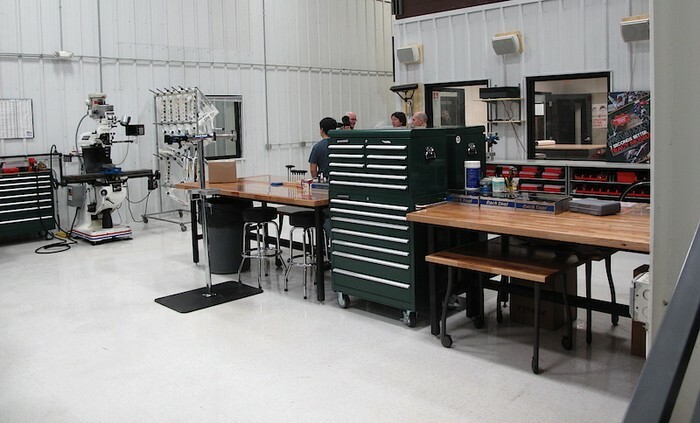 Our shop is made up of sockets, wrench's, grease, and passion for building race cars. 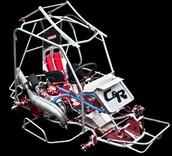 We specialize in designing and building our own dirt race cars. 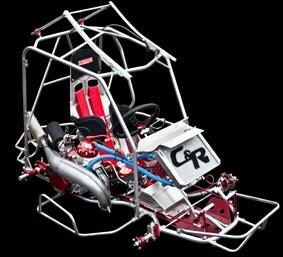 We build midgets, and winged outlaw karts. Our passion for designing and building these cars are top notch.You will not find a shop that is more driven and passionate for building your customized race car. Not only do we design the best race cars, at Dirt Junkies you will find some of the most experienced employees in our shop. Here at Dirt Junkies we work around the clock, to please your racing needs. 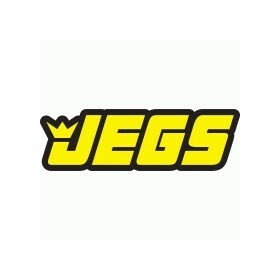 Come on out and check out our shop, where we sell merchandise and parts as well. Come visit our shop, we want to talk one on one with what you're looking for! 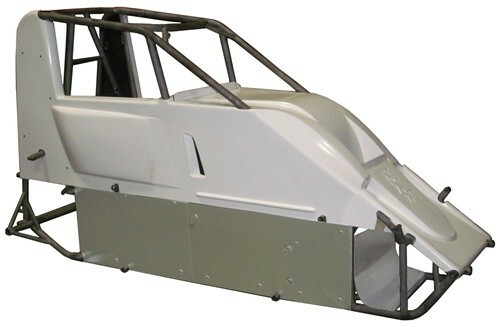 Here at Dirt Junkies, we wake up every morning, thrilled to walk into the shop, and get our hands into building your very own personalized race car. That is why its important for you to stop by the shop and talk one on one with our owners and designers, that way we get a full understanding of who you are, and what you're looking to buy. We will not only build what you desire, we will then exceed your expectations, in a good way. Est. in 2023, Dirt junkies is owned and ran by Marshall Call, the founder. 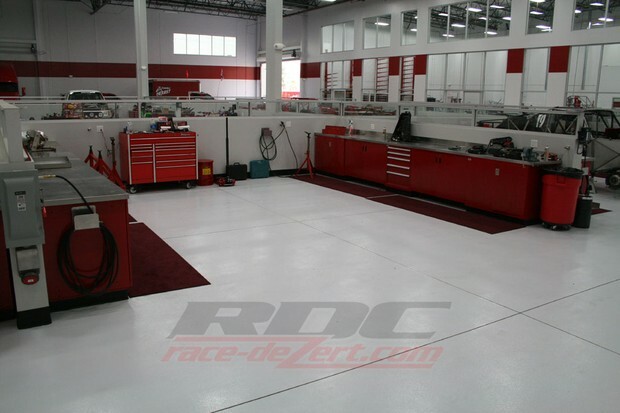 His dream of making a race shop is now complete. Dirt Junkies currently has nine employees. We build three different types of race cars, which means we have three different areas to build them, ad three employees at each station. The video above is a shortened video, of a 3 day build. Once the chassis is built it only take 3 - 5 days to finish the car. Everything on the car is customized for the customer. This build in particular went very smooth and the Junkies had a fantastic week building this entire race car. 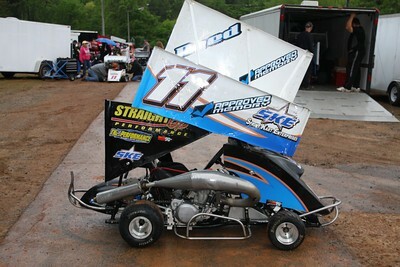 Can't wait to see our race car in victory lane soon. 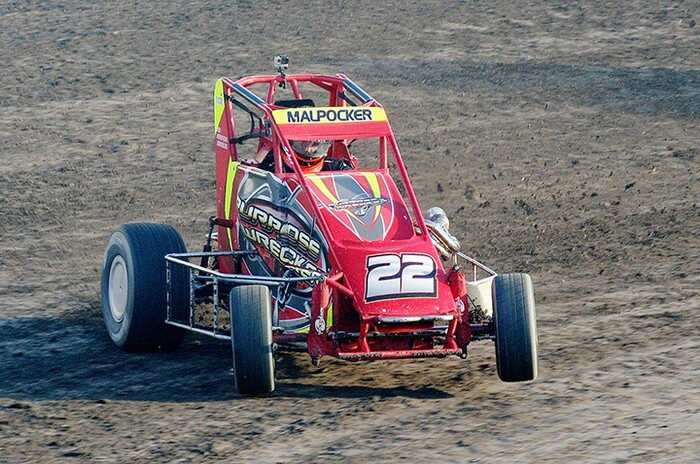 We've sold 14 Midgets, and 28 Winged Outlaw karts and our cars are in 20 of the 50 states. Do the boys over at Garage Gurus race? You bet your bottom dollar we do. 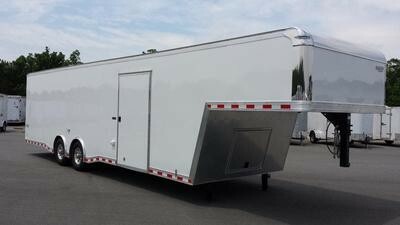 This our trailer we take to every track we race at. Its fairly new and very reliable at the race track. Our mission here at Garage Gurus, is to make our customers happy with our race cars, and confident on the track with a safe, and very fast car. All of us here are small town, down to earth people, who enjoy what they do for a living and only want the best for our customers. Feel free to contact our garage at any time, we will be thrilled to hear from you, offer advice, and encourage you to come out and see what we are about. We aim to provide genuine care to you and your purchases, and strive to be the business racers can look to for quality equipment.